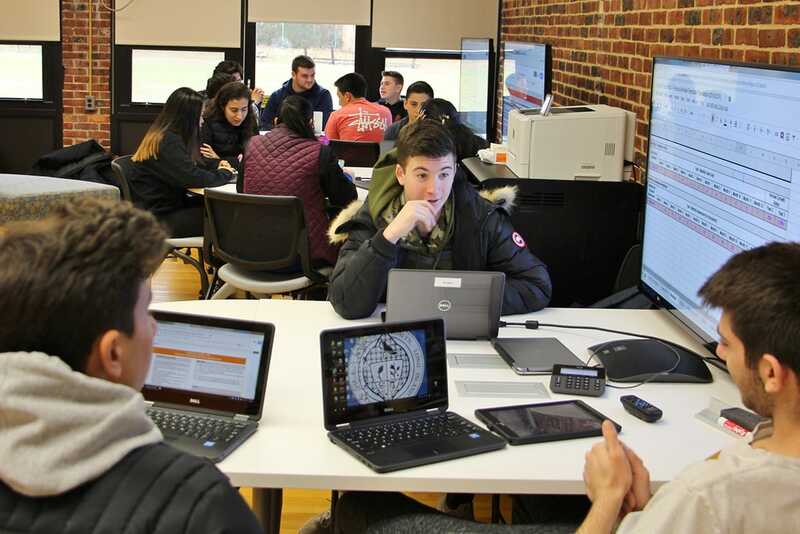 The National Mentoring Month campaign was created to “focus national attention on the need for mentors to work together to ensure a positive outcome for young people.” This goal is epitomized by the INCubatoredu entrepreneurship program for high school students, and particularly by Roslyn Public Schools, which currently has over 13 active mentors. 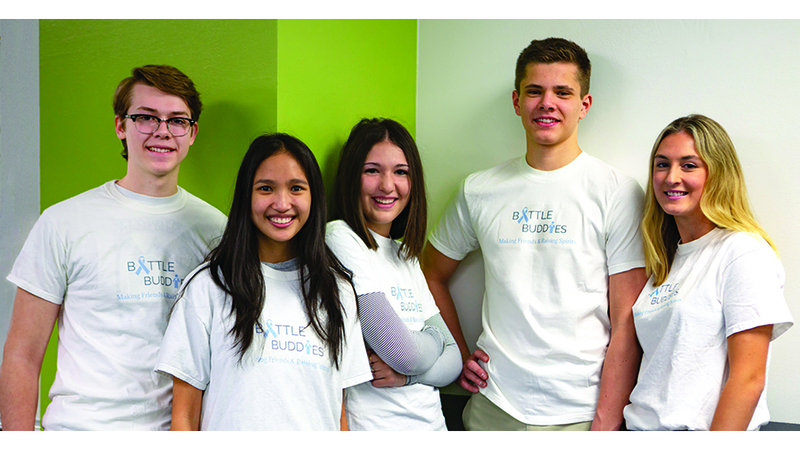 These mentors are utilized to cultivate the potential of the INCubatoredu students in business, build life skills and strengthen their communities. National App Day, Dec. 11, highlights the positivity apps have on today’s culture by promoting creativity and innovation. 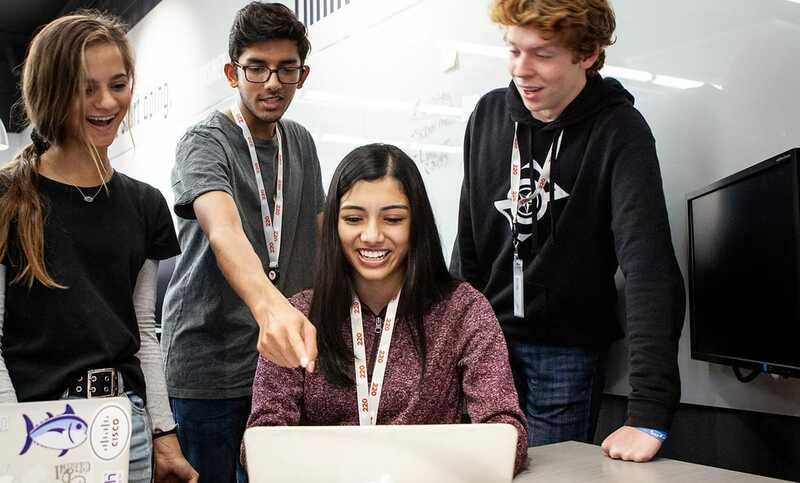 This focus is exemplified by a student team from Westlake High School in Austin, TX, who are developing a state-of-the-art gaming app while participating in the INCubatoredu entrepreneurship program. 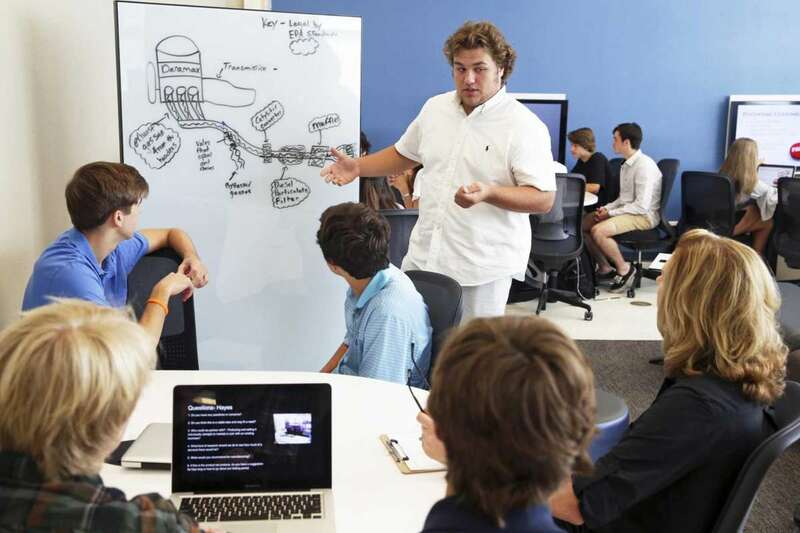 Millikin University’s Tabor School of Business and INCubatoredu, a high school entrepreneurship program founded by Uncharted Learning NFP, have announced a partnership during Global Entrepreneurship Week (GEW)…Millikin believes strongly in the INCubatoredu program and will begin offering innovative incentives to students who have successfully completed the program beginning in fall 2019. 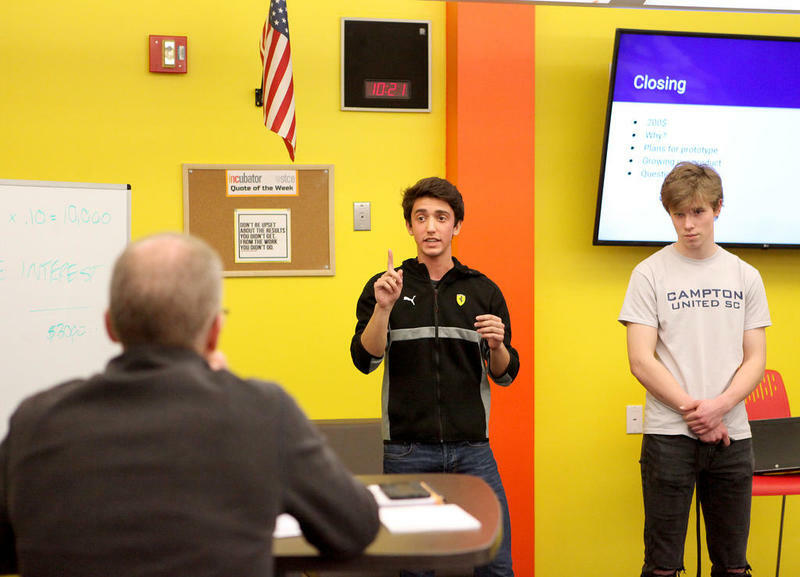 Alamo Heights High School students will vie for $10,000 – and bragging rights – in a “Shark Tank” style competition that will take them through the group process of becoming a startup. MacArthur High School in the Irving Independent School District is getting ready to break ground on a School of Business and Entrepreneurship. 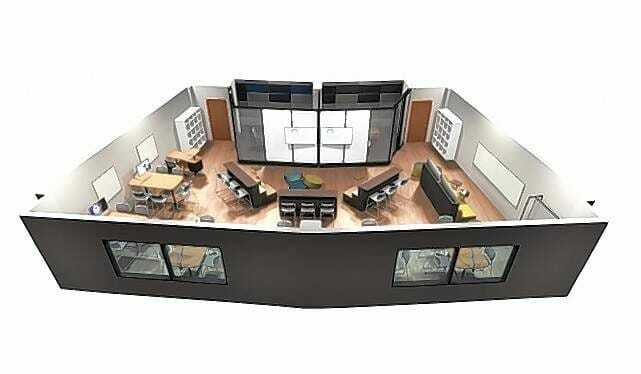 The addition will expand a program that is giving high school students a step up the business ladder.” I get the satisfaction of seeing the future in my classroom,” said Kelley Watson, who leads the Incubator 2 program. The class teaches advanced business students how to start a business — from plan, to pitch, to funding, to launch. 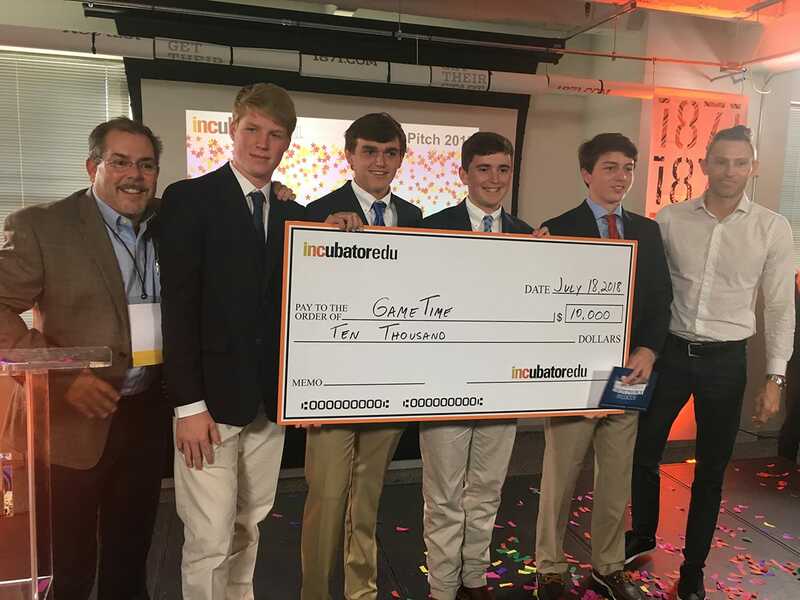 CHICAGO — One after another, five teams of entrepreneurs pitch their ideas to a panel of judges, all vying for a $20,000 prize and to potentially make their dreams a reality. 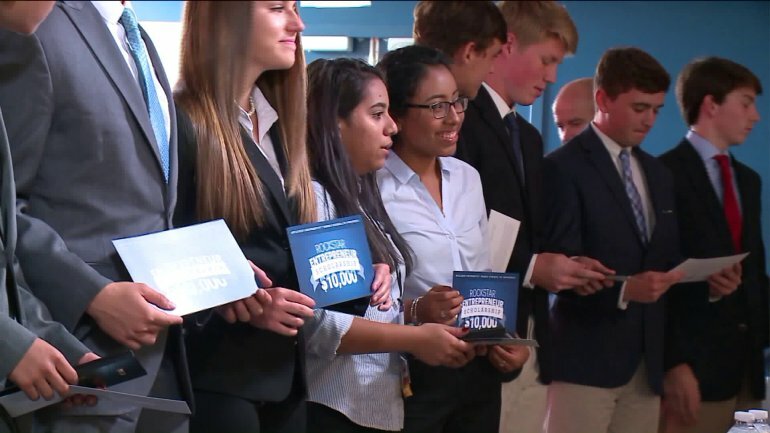 But this isn’t a reality show – it’s a high school competition.